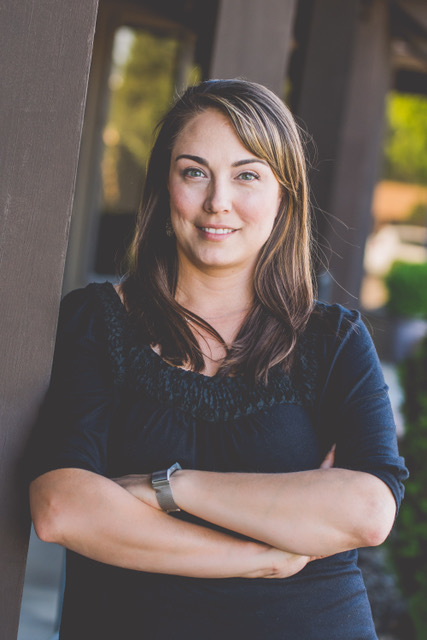 (Yakima, WA ) – Yvette Lippert, Manager of the new Downtown Yakima Farmers Market (DYFM), will join the 2019 Board of the Washington State Farmers Market Association (WSFMA) starting May 2019. A Credit Analyst specializing in underwriting commercial and agriculture credits, Lippert has a B.S. in Diary Science from California Polytechnic State University. Prior to her work in finance, Lippert worked in marketing for the Central WA State Fair. 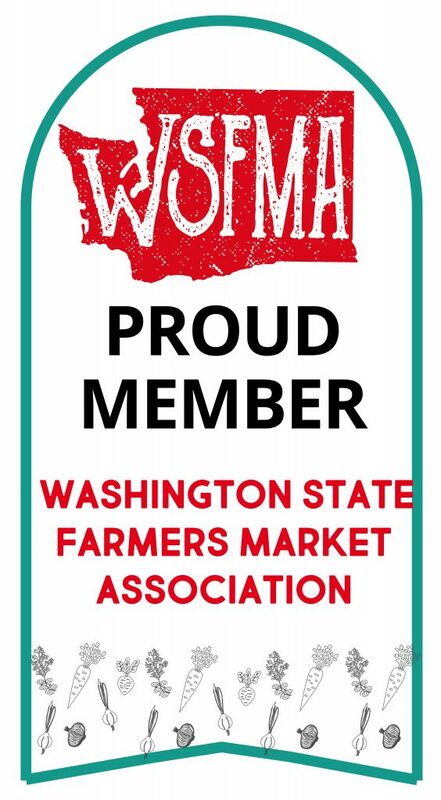 Founded in 1979, the Washington State Farmers Market Association (WSFMA) is a 501(c)3 nonprofit, membership organization whose mission is to support vibrant and sustainable farmers markets in Washington State. WSFMA member markets abide by the “Roots Guidelines” to ensure Washington State vendors and products. The Board of Directors is comprised of farmers market organizers and community members who set the direction of the organization and take the lead on key farmers market advocacy initiatives. Downtown Yakima Farmers’ Market (DYFM) is a community market in the heart of Downtown Yakima, Washington administered by the Downtown Association of Yakima (DAY). The Market is intended to provide an outlet for growers, producers and artisans to sell their foods and products directly to the consumer while encouraging pedestrian activity in the city’s urban core.